At Gezer we saw a group of ancient standing stones (matzebot in Hebrew) that date from 1500 BC, when the Canaanites were in the land of Israel. 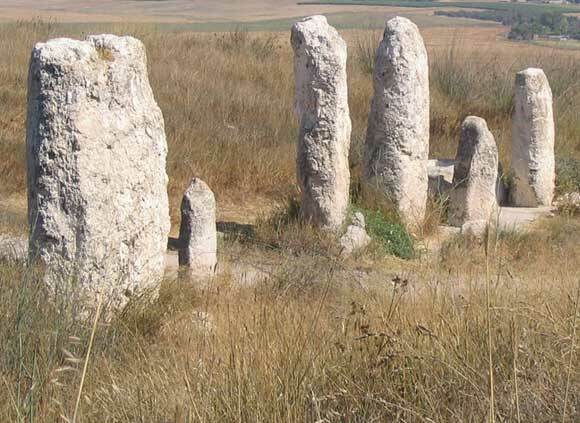 In theory, they shouldn’t still be standing, because Israelites were given instructions to destroy all of the pagan standing stones in Israel (Deut. 12:3). But Gezer was a very strategic city and only rarely were Israelite kings in control of it (Judges 1:29, 1 Kings 9:16), so during very little of Israel’s ancient history could they have knocked down the stones of Gezer. The standing stones there were part of the ancient practice of setting up stone pillars at pagan worship sites. 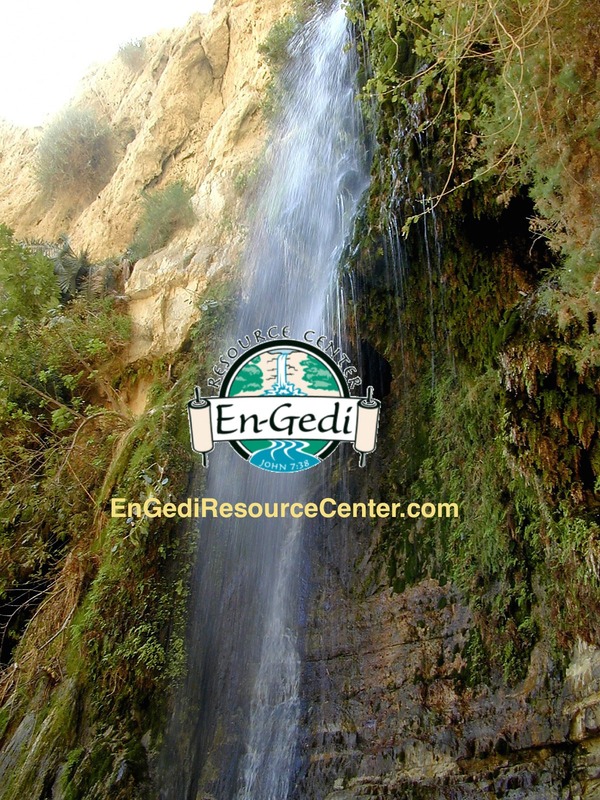 The practice dates from at least 5000 BC, and many sacred stone sites from 3000 BC and older can still be found in the Negev and Sinai desert, as well as around Europe and elsewhere. They often seemed to be involved in worship of heavenly bodies. It is ironic that God could use the same practice usually meant for idolatry to show his glory to the world, so that through the generations people would stop and remember what God did there. Otherwise, God forbade standing stones when he said, “You shall not set up for yourself a sacred pillar, which the LORD your God hates.” (Deuteronomy 16:22) The difference was the motivation – whether the stones were set up to point people toward God, or to worship idols. A related example is the bronze serpent that God commanded to be made in the wilderness. The people who had been bitten by the snakes who looked at it in faith would live (Numbers 21:9). But later in their history, the same symbol that had helped people have faith in God had become an idol, so it had to be destroyed (2 Kings 18:4). The fact that God created it didn’t sanctify it when it was being misused. Once again, the motivation of the people, not the origins, determined whether a thing was idolatrous or God-honoring. These biblical examples can give us wisdom about the holidays of Christmas and Easter. These holidays began as Christians decided to worship the true God on days when pagan gods used to be worshipped. Some of the traditions (like the Christmas tree and the Easter egg) once had pagan meanings that are now lost as they have become Christian celebrations. Should we avoid these observances? There are some people who have rejected these celebrations entirely because of their origins. But it seems that the critical thing is not what their origins are, but whether we are worshipping the one true God. To most Christians, these holidays glorify God like the standing stones by the Jordan did — they are a continual reminder of the wonderful thing God has done by sending the promised Messiah, who saved us by suffering and dying for our sins.